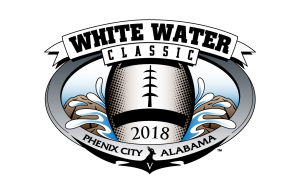 The 5th annual White Water Classic between Tuskegee University and Albany State takes place at Garrett-Harrison Stadium in Phenix City on Saturday. 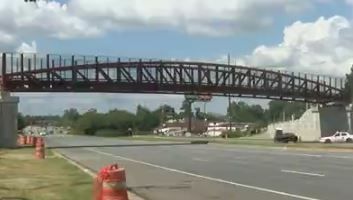 Work to complete a pedestrian bridge along Victory Drive in Columbus continues. 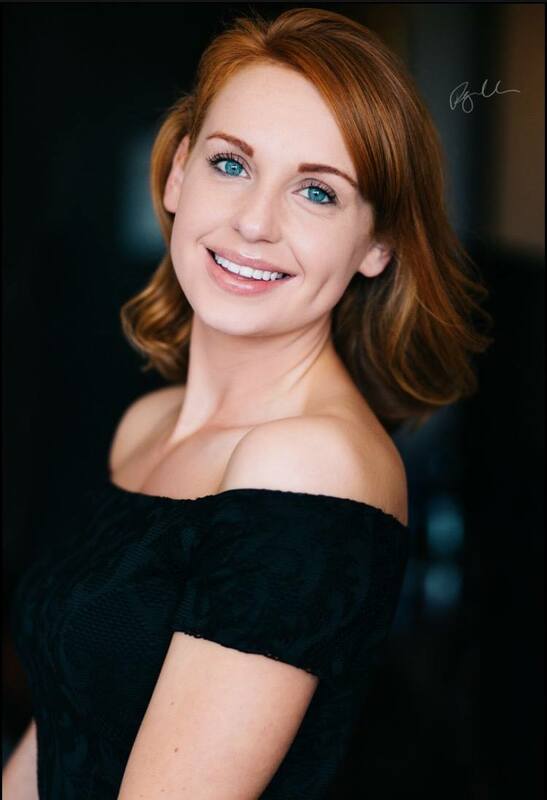 A Columbus resident will compete for the title of Miss Georgia USA 2019. 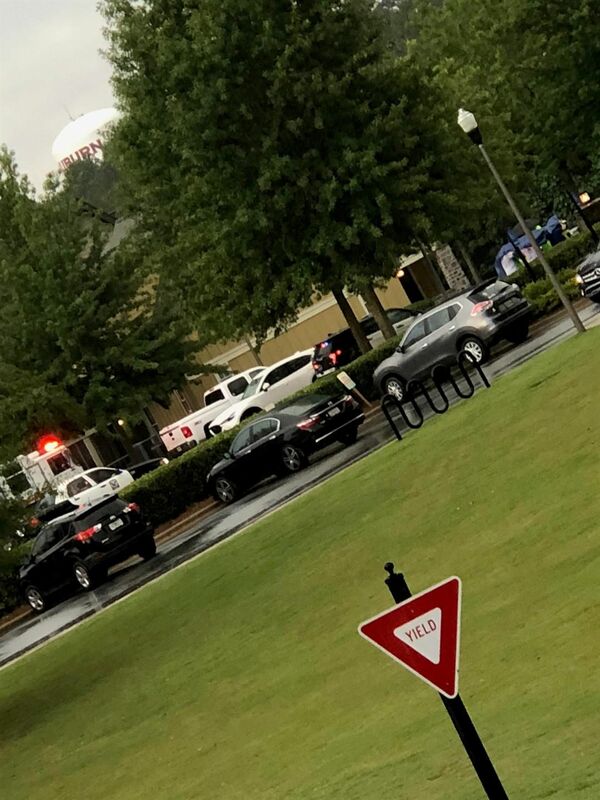 An Auburn man was struck by a vehicle in the parking lot of an apartment complex Monday evening. 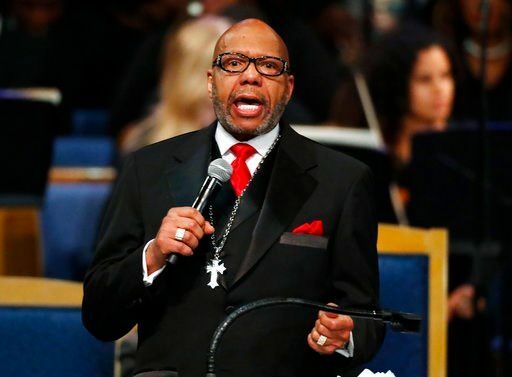 Aretha Franklin’s family says it was taken aback by a fiery eulogy by a pastor at her funeral last week. 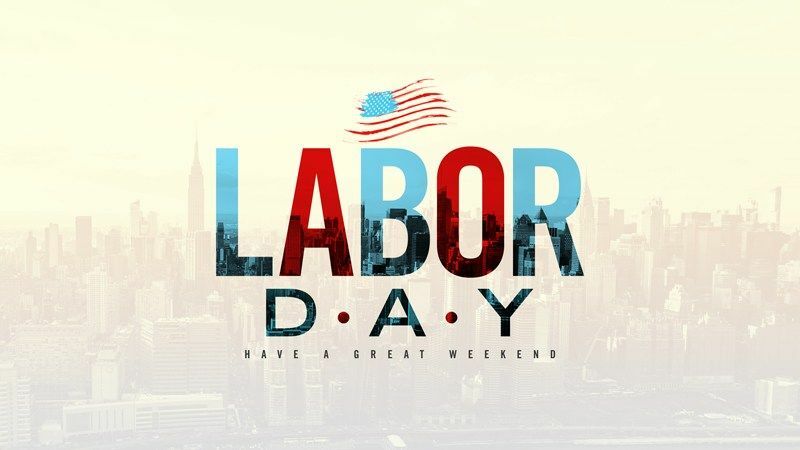 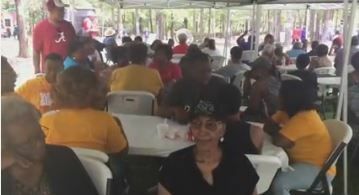 The Salem, Alabama community gathered for an annual Labor Day tradition Monday. 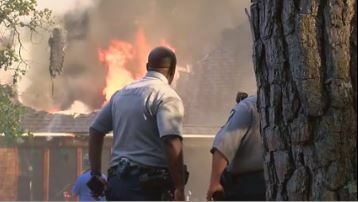 In a matter of seconds, something inside your home could ignite and cause a fire. 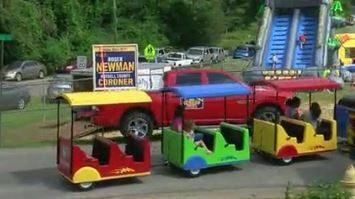 Families in Russell County spent Labor Day having some fun at the county’s Labor Day fair. 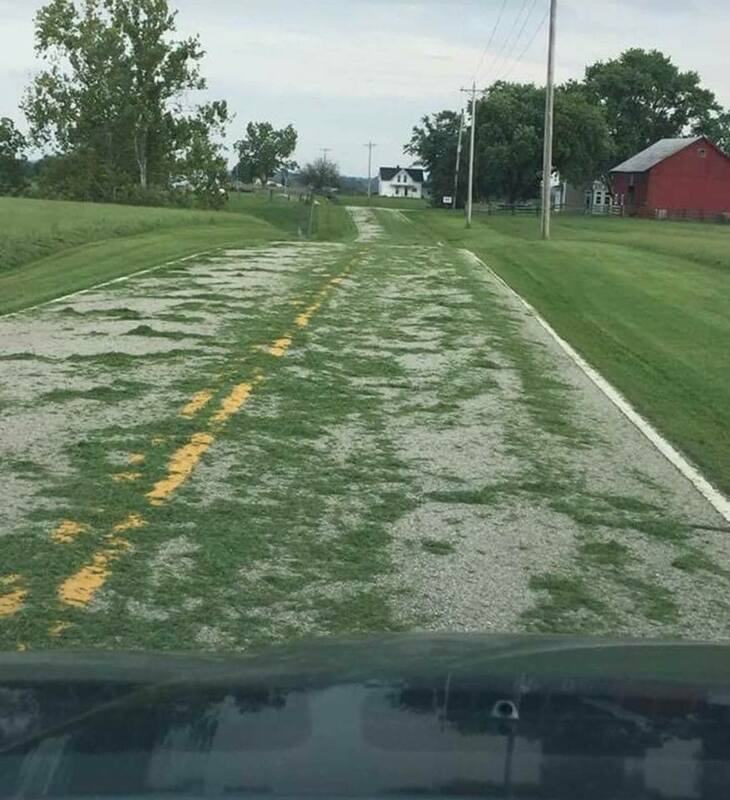 Motorcyclists around the area are trying to raise awareness about the hazards caused by leaving grass clippings in the road.